As hospitals continue to deal with pay-for-performance, accountable care and population health management, it’s vitally important for them to consider how emergency surgery services are delivered and how it impacts their success. 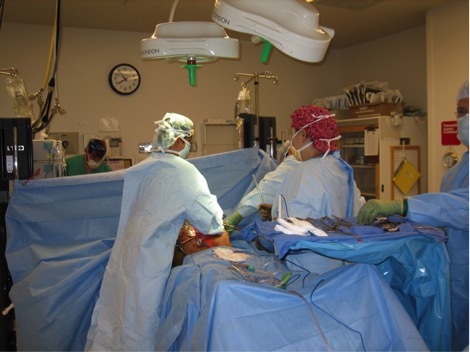 In my last blog, I talked about the Acute Care Surgery space, highlighting where it is headed, specifically as we seek to attract new surgeons to the profession. Whether it’s a collision or an emergency appendectomy, acute care surgeons, take care of the sickest patients in the hospital. We are hospital-based surgeons who, as part of a dedicated and collaborative team, provide care to patients during their most critical times of need, 24/7.